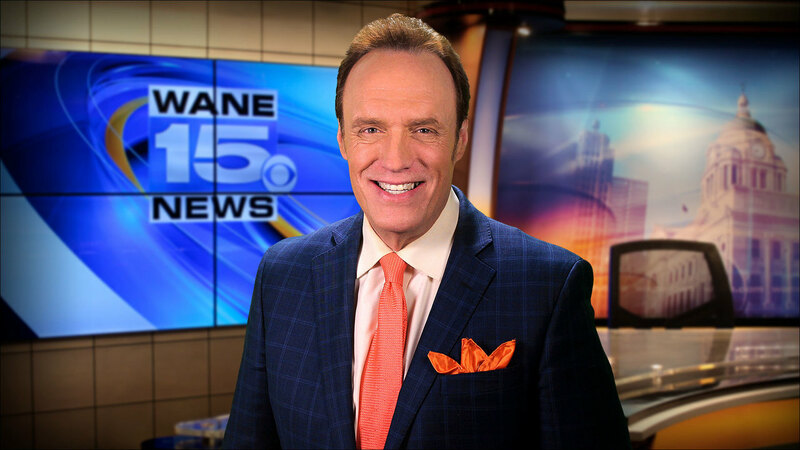 Greg Shoup is First News and Noon meteorologist at WANE 15. He has been forecasting weather for over 25 years in Fort Wayne, first at WKJG before coming to WANE 15 in 2005. As a result, Greg is Fort Wayne’s most experienced certified meteorologist. Greg Shoup has the seal of approval from the American Meteorological Society and is the past president of the local AMS chapter. As president of the local AMS Greg oversaw a massive campaign to keep the National Weather Service in northern Indiana. Greg also was appointed to chair a special congressional committee by former third district Congressman Mark Souder to advise him on technical issues related to Nexrad radar and its placement in northern Indiana. Greg has won many awards for his broadcasting and community service and is known for his severe weather expertise. Greg’s weather coverage during the February 2007 blizzard earned his latest award as Indiana’s best broadcaster by the Indiana Broadcasters Association. Greg is the only Fort Wayne meteorologist to win this prestigious award. Both Greg and his oldest son Colby are dyslexic. This learning disability affects about ten percent of all Americans. Fortunately, his son was diagnosed at a very early age and can now read well above grade level thanks to the Masonic Learning Center for Children in Fort Wayne. Because of this positive experience Greg has dedicated many volunteer hours at the learning center and is currently a member of its board of governors. Greg is committed to creating more awareness about dyslexia to help as many children and adults experience the joy of learning as he can. When Greg is not broadcasting the weather he enjoys Komet hockey with his two boys Colby and Montana and his wife Claudia. He also spends the summer on his pontoon at the sandbar.